The Western District had a great 2017! Beginning with the Student Leadership Summit at Cal State Fullerton and continuing with the Western District Annual Meeting in San Diego. Throughout the year, our Sections and Chapters hosted meetings, social hours, and conferences of their own. Recently I was able to meet with the 2018 LAC. Our 2018 joint Western/Texas Districts Annual Meeting will be held in a fantastic venue in the beautiful mountains of Keystone, CO. This is a stunning part of our country at 9,200 feet! To start 2018 off on the right path, the Student Leadership Summit (SLS) will be held January 19-21 at Oregon State University. Benny Beaver will welcome students from all over the Western District for the fifth annual SLS. And the following week the Western District Mid-Year Board Meeting will be held January 26 in Oakland. The coming months will be busy for ITE, with local Section and Chapter Meetings, webinars and other training opportunities. 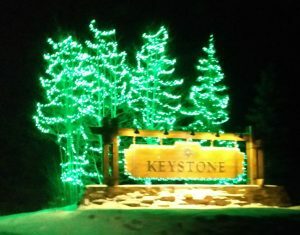 And I hope to see you all in Keystone in June! 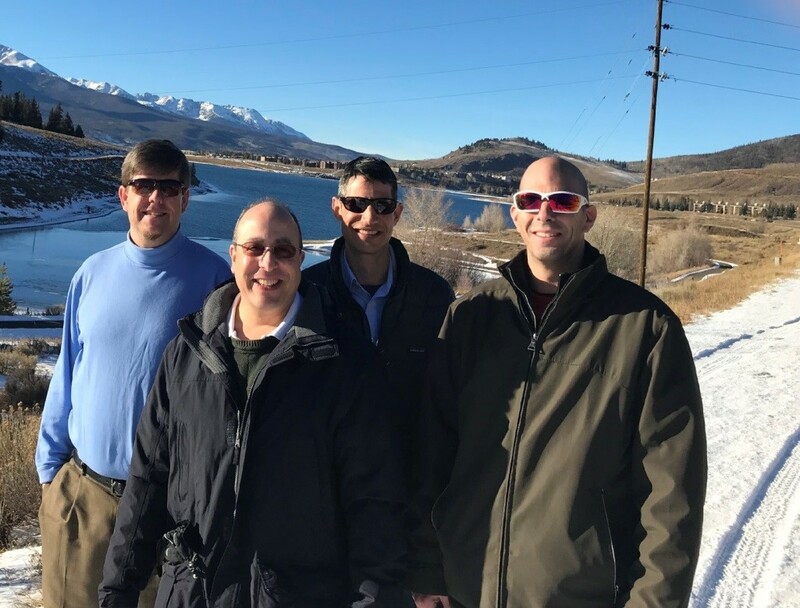 Scott Burger, Mark Spencer, Ben Waldman, and Aaron Heumann in Keystone, CO.